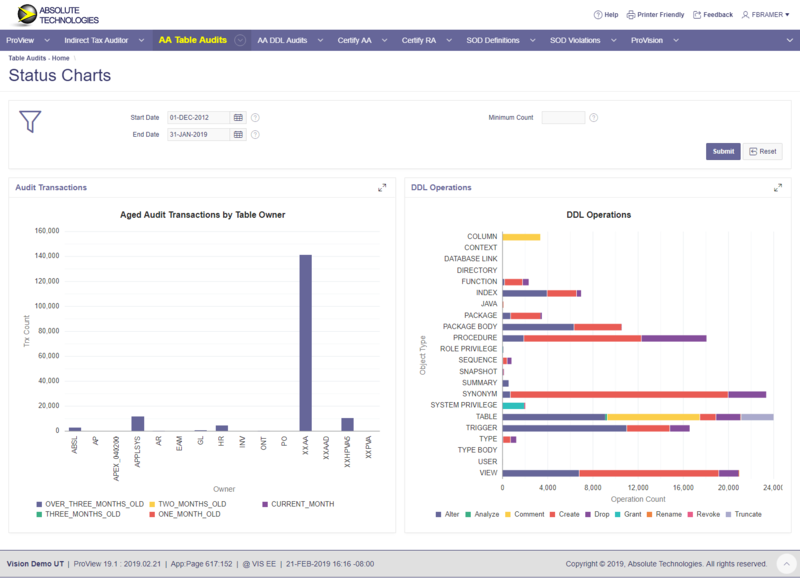 Monitor high risk business transactions and database operations in real time. Drive risk levels down and prove GRC compliance. Solve the net bookings and backlog puzzle in Oracle Order Management. Give users 100% accurate, self service reporting views that simplify complex BBB data. 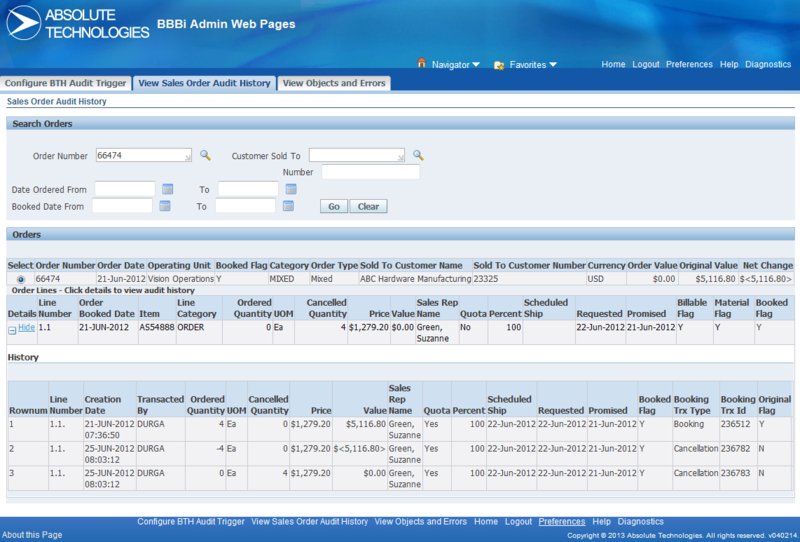 Automate E-Business Suite responsibility assignment requests. Fast and easy self service requests with SoD evaluation, approvals, and assignment. Proactive SoD compliance. Audit History. 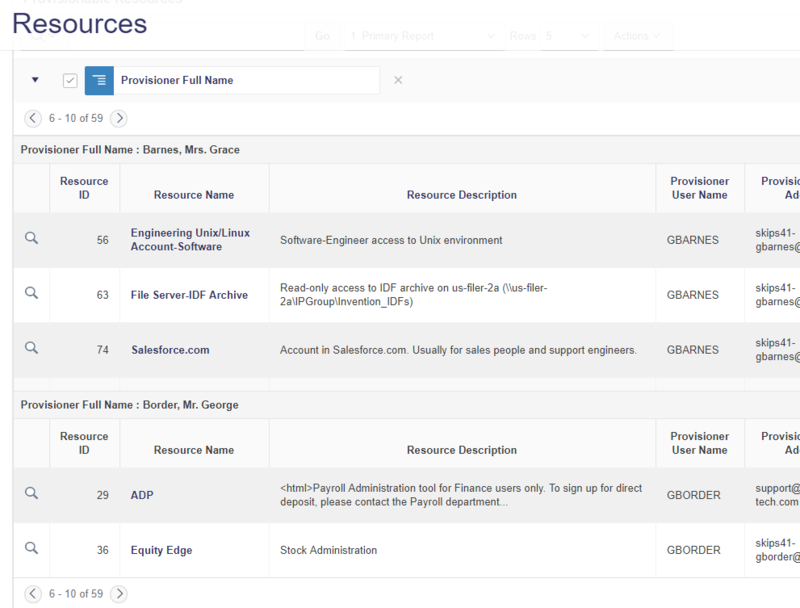 Enable users with self service resource requests, and manage enterprise provisioning. 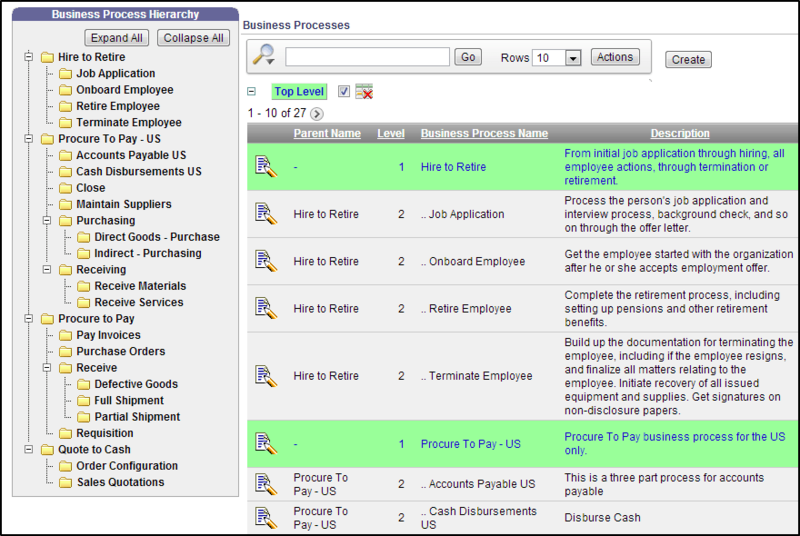 Automate requests and approvals for essential corporate resources like system accounts or cell phones. Enforce policies. Fast fulfillment. 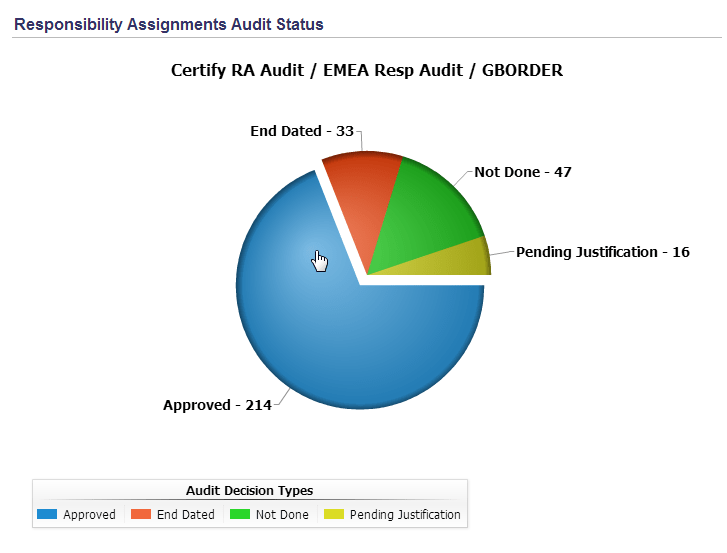 Automate the review and evaluation of EBS user responsibility assignments. 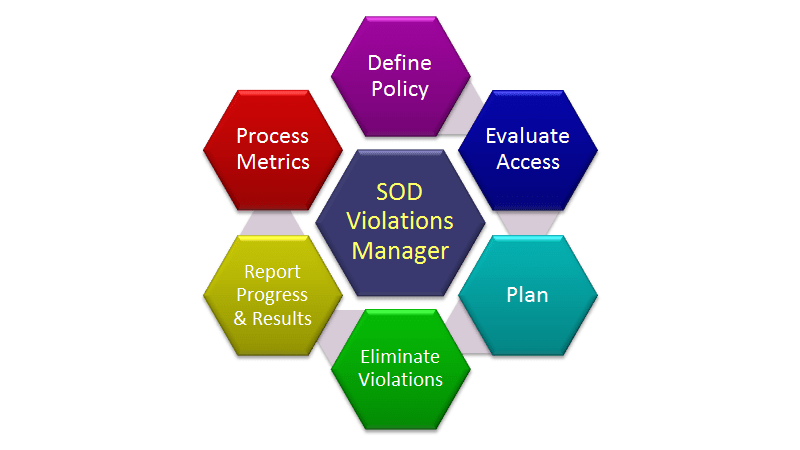 Automate the review and evaluation of Segregation of Duties (SoD) Policy definitions. 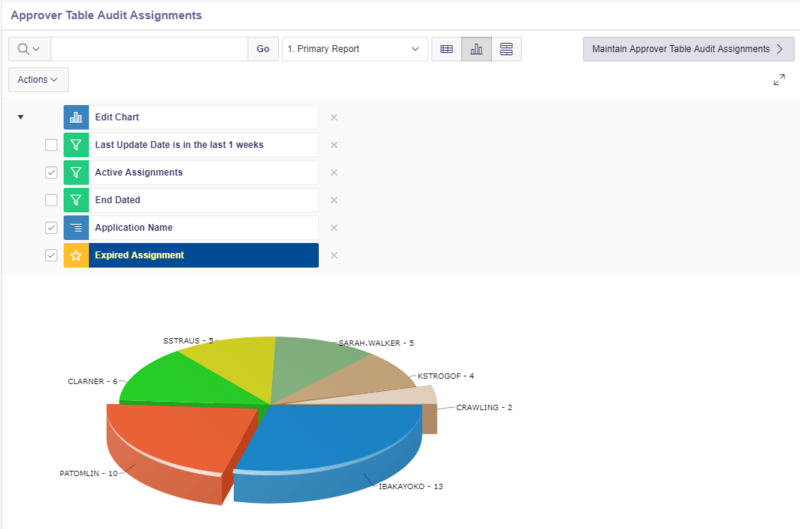 Certify SoD Policies online without spreadsheets or IT support. 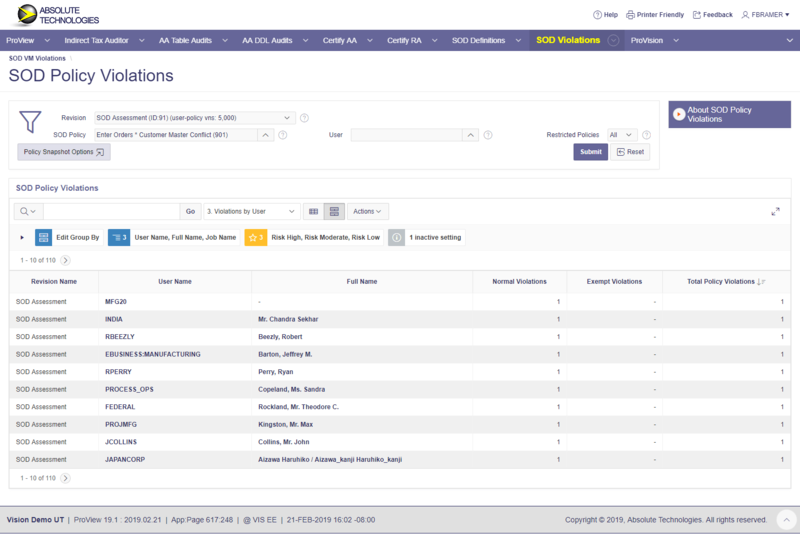 Automate the review, evaluation and acceptance of audit trail records. Certify policy exceptions online, without spreadsheets or IT support. 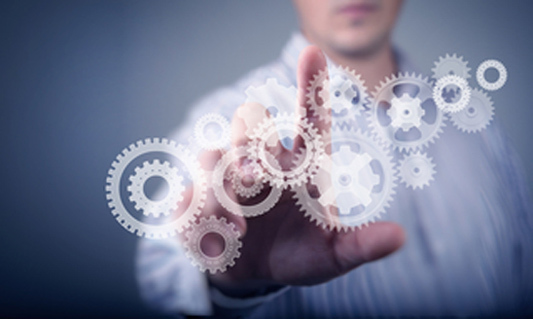 Speed up and simplify business process audits. Certify business processes and process flow documents online without spreadsheets or IT support. “As a technology risk advisory consulting firm, Focal Point is always advising clients on the importance of a strong internal control structure – especially within their ERP environment. 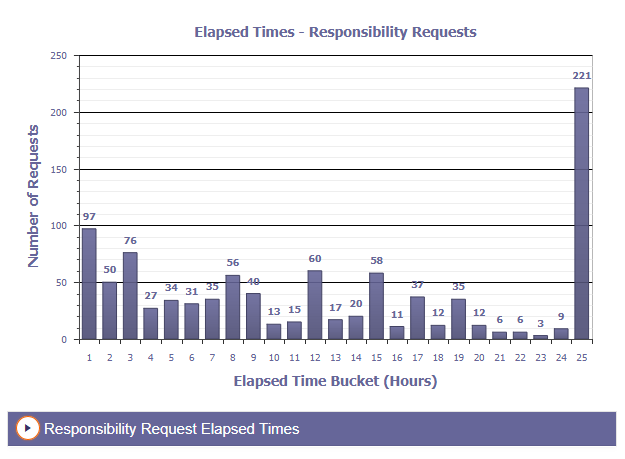 For our clients running Oracle EBS, we needed an automated solution to efficiently identify and report SoD violations without installing software directly in our client’s ERP environment.